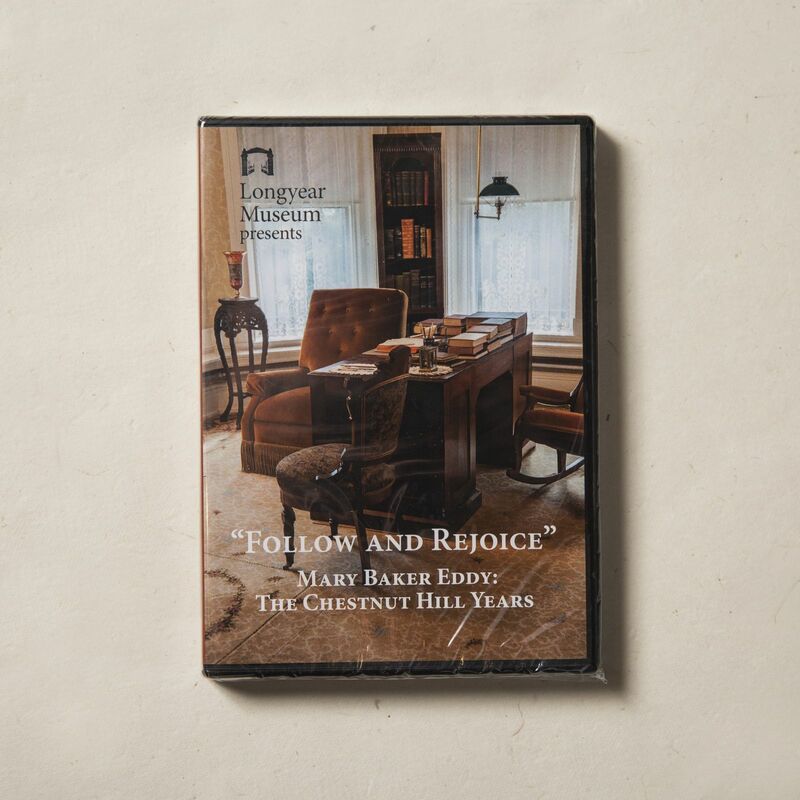 Longyear's historical documentary film tells of Mary Baker Eddy’s leadership during the years she spent in her last home at 400 Beacon Street in Chestnut Hill, Massachusetts. “Follow and Rejoice” — Mary Baker Eddy: The Chestnut Hill Years tells of Mary Baker Eddy’s return to Boston and the important work she accomplished while at her last home, 400 Beacon Street in Chestnut Hill, Massachusetts. It was here that she established The Christian Science Monitor, authorized the first translation of Science and Health with Key to the Scriptures, and made final revisions to the Christian Science textbook and the Church Manual. Brought to life by historic photographs and scenes filmed in the very rooms where Mrs. Eddy lived and made momentous decisions for the future of the Christian Science movement and her Church, the film also spotlights a number of workers in her household who devoted their lives to following their Leader and serving the Cause of Christian Science. Subtitles: French, German, Portuguese, Russian, Spanish, and English.